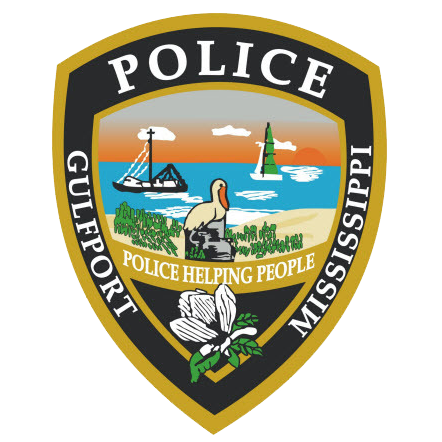 On March 22, 2019, at approximately 9:46 A.M., Gulfport Police responded to the 900 block of Cowan Road to investigate a Robbery. Initial investigation revealed that a suspect walked into the Bancorp South Bank and produced a note demanding money. The suspect departed the bank in a northerly direction on foot. The suspect is described as a black female in her mid to late 30’s, 5 foot 6 inches weighing approximately 160 pound. If anyone who has information as/to the identification and/or whereabouts of this individual, please contact the Gulfport Police Department at 228-868-5959 or you can remain anonymous and contact Crimestoppers at www.mscoastcrimestoppers.com or calling 1-877-787-5898.